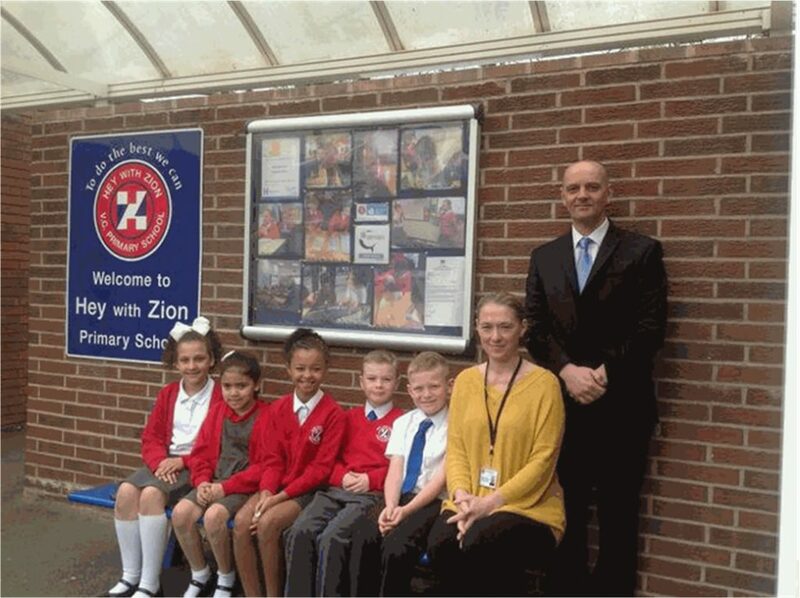 Hey with Zion is a joint foundation Anglican/Methodist primary school, formed 40 years ago when Hey St John Church of England School joined with Zion Methodist Church School. The school will be celebrating its 40th birthday this summer (2018). Hey with Zion’s founder churches work together at every level – at governor level, in assemblies, in school-church visits and day to day collaboration with the staff and children – to remain true to the covenant of planning together for mission and worship, deployment of ministry and the use of resources. 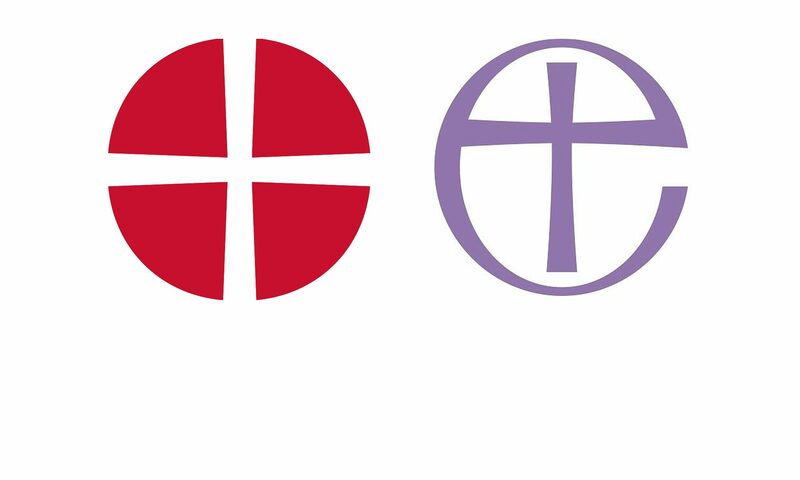 Hey with Zion has staff and pupils from Anglican, Methodist, Catholic and other faith (and non-faith) backgrounds and it is very important, locally, that the school positions itself as an explicitly Christian and inclusive school, nurturing and existing for all of God’s children. Here children learn about Christianity and develop their faith within it, also their understanding of Christianity and other religions, within a message of peace and love. 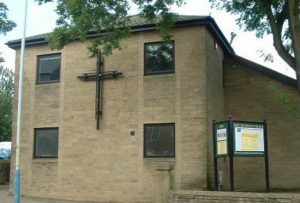 In Oldham, it is important that the churches visibly demonstrate cross-faith cohesion and clergy have supported the school in this respect, for example by joining the school in a visit to a mosque, and Muslim pupils regularly join in with Bible readings in our Christian services, and in playing roles within our class nativities. 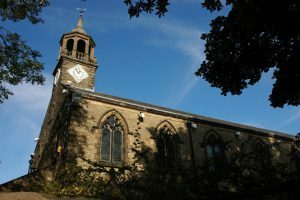 Our children regularly visit both churches, for services at times of Christian celebration and also at times like Remembrance Day, or to create art work inspired by the church architecture, and to perform nativities. 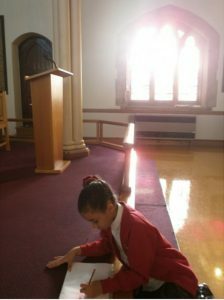 Our pupils gain so much from the involvement of the churches, they like to offer something back; hence they produce Easter art for display at St. John’s Hey and perform their Reception nativity each year in Zion Church. Each year, our children also open the Christmas Fair at Zion Methodist Church with carols. The school understands that it is important to serve others. 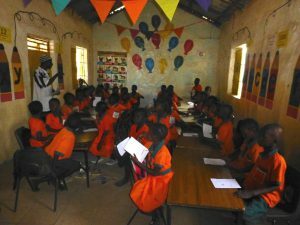 Thus it supports other churches locally, too, such as Uppermill Methodist Church in their sponsoring of the education of children in Gambia via the charitable organization, For The Love of Learning in Gambia: Hey with Zion sponsors the education of ten children in this way, and has pledged to do so for the full period of their education. The children have also supported another local church (Holy Trinity, Waterhead) by singing in their annual carol service, they invite local residents to share the joy of Christmas by attending school nativities, we join with St. John’s Church, Hey, in collecting for the Oldham Food Bank at harvest time, and we try to bring as much cohesiveness and joy to our community as we can, and in so doing show, and develop in our Christian faith.